6 rounds so far, each round with about 15 contestants. 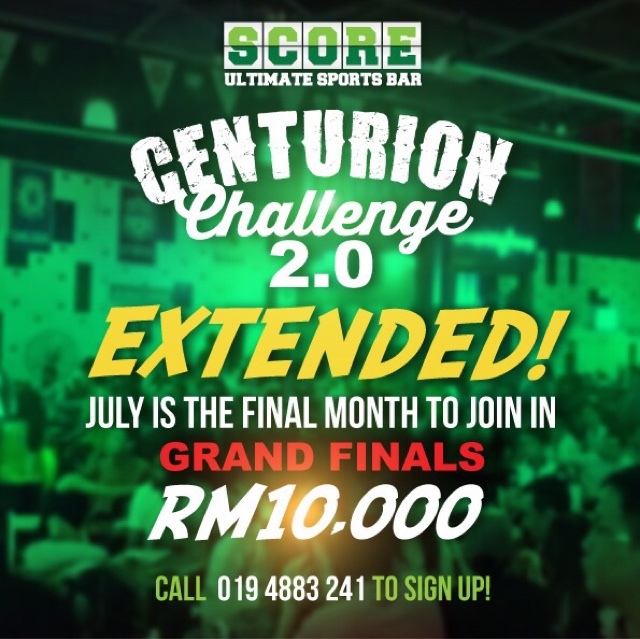 As long as a contestant succeeds in downing 100 shots of beer in 100 minutes, they automatically walk away away with RM1,000 and a barrel of beer, whilst automatically qualifying to the Grand Finals of the Centurion Challenge 2.0 where the ultimate winner will walk away with RM10,000. At each round, contestants are given a shot sized beer which they need to gulp down every 1 minute, for 100 minutes. 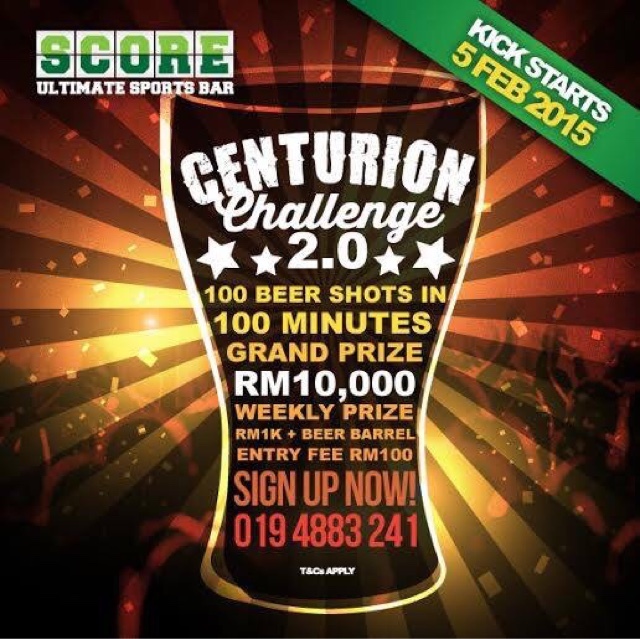 Score at The Roof also offers the BEST HAPPY HOUR in town, going at only RM1! So come on over it’s beer at a price where you can just chug it down with no worries, ahhh.... that’s when it tastes so good. 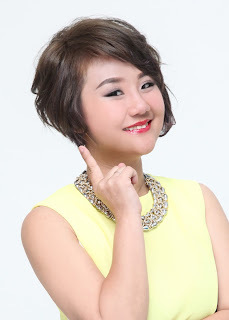 See you at Score! Join now if you think you can do it !